Casting for steelhead with a spey rod is cool, casting with big wild loops is not. Here’s a real life scenario showing anglers why tight loops are the way to go. 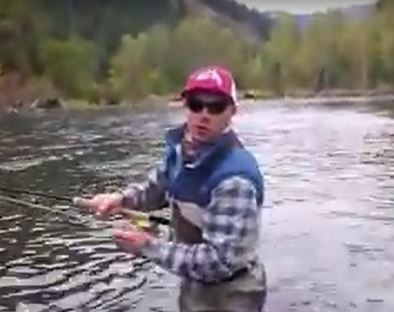 Check out this short video by Joe at Reds Fly Shop and let us now what you think!